Alright everyone, just checking in today!!! We have 2 weeks left before the Parade and Grand Prizes are awarded!! 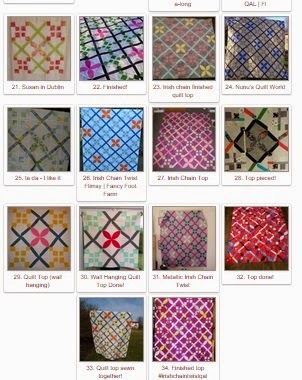 And we have a great showing of quilt tops so far, but I know there are more of you quilting along with me ;) You still have lots of time to be entered into that Grand Prize Linky !!! 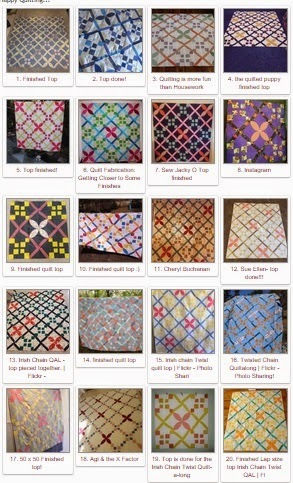 And just in case you are a little lost, you can see these video's on basting, quilting, and binding to help you finish up your quilt!!! Have a Happy Quilting Day and I can't wait to see your finished quilts!!! !